With the boom in robotics, drones and automation, The Internet of Things and Industry 4.0, Terabee’s unique Time-of-Flight technology enables sensors to be used in situations and applications not previously possible. They are incredibly fast, taking readings of up to 1000 times a second, small, highly power efficient and light, weighing just 8 grams. According to Max Ruffo, “This is disruptive technology! Our sensors are as small and light as ultrasound sensors, but with the performance more typical of large, heavy, laser-based systems. We have the potential to impact the ultrasound market whilst also stealing significant share from the laser market”. Founded in 2012, Terabee has since become the first official spin-off of CERN (The European Centre for Nuclear Research) in France. This partnership, awarded on merit, enables Terabee to benefit from technical, administrative and financial assistance and is another clear demonstration of Terabee’s referrals and market potential. 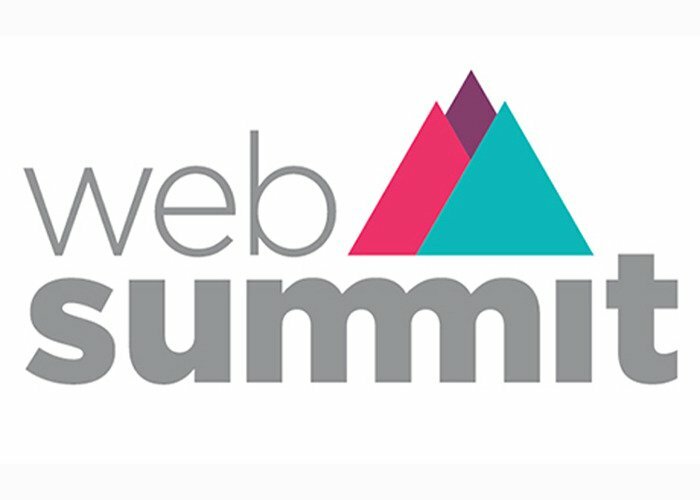 If you are in Dublin for Web Summit please come and say hello. You can contact us to make an appointment, or find us on stand “Machine” in the M124 Area on Day 1 of the event, Tuesday, November 3rd.